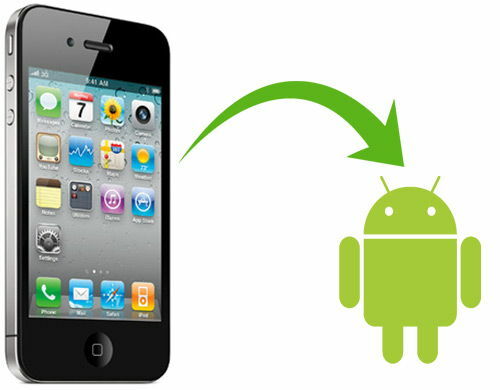 If you previously went from an iOS device to an Android device, Windows Phone or any non-Apple phone you may have experienced a delay or a complete failure to receive messages sent by friends using iPhone. 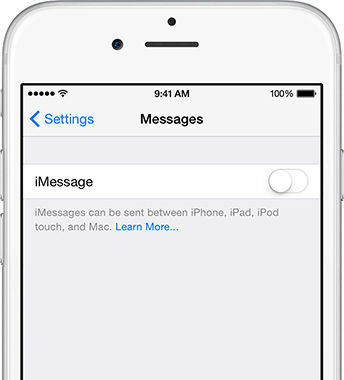 Will This basically happens when you don’t disconnect iMessages from your phone number, You may have removed your Apple ID from a device but iMessages is a service that must be turned off and simply removing your Apple ID from a device just doesn't cut it. To fix this problem Apple has just released a tool to let you deactivate iMessages from any browser using your Apple ID. The tool released by Apple is intended for people who are no longer in possession of an iDevice but their phone number is still locked to the service. Enter your phone number. Click Send Code and wait for a code to arrive on whichever mobile device you’re using. When you receive the code, enter it in the confirmation field and click "Submit"